S peed reading is a relatively new subject in science, with the first ideas emerging in the 1950s. 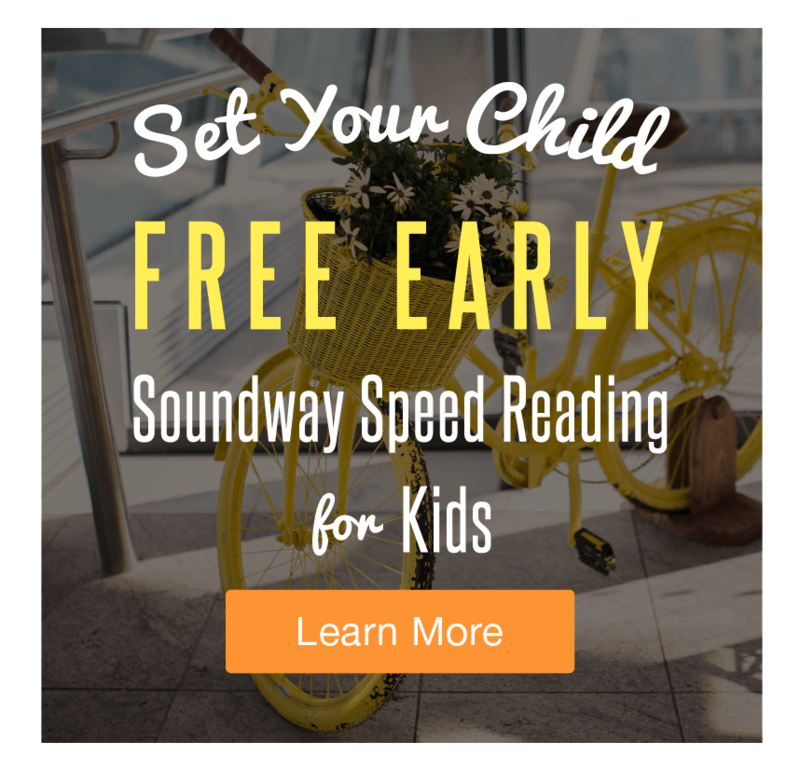 However, the idea of speed reading has quickly become a popular one due to the time saved from being able to read large quantities of information quickly. 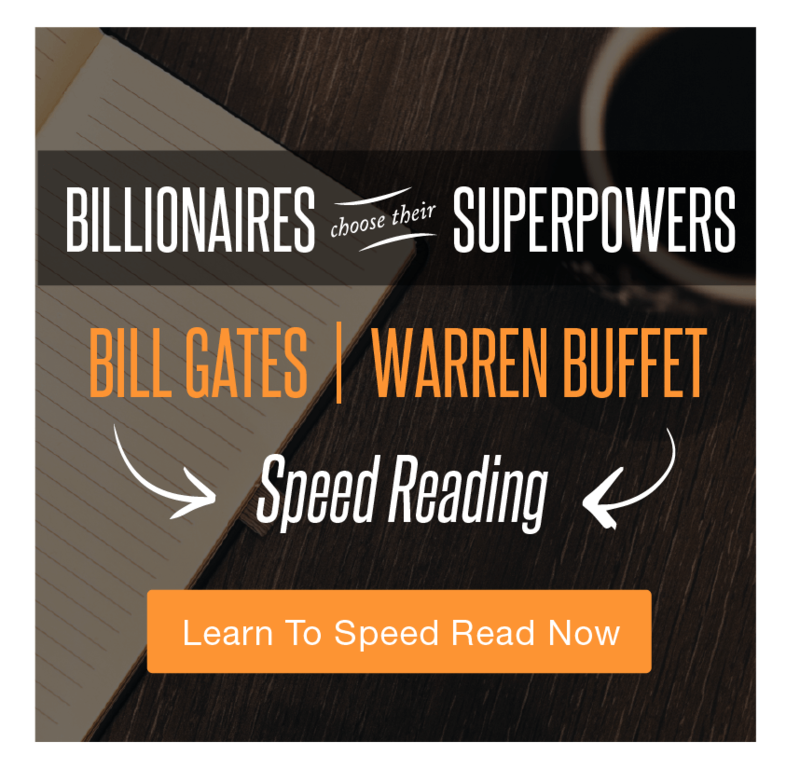 Used by many US presidents and other successful businesspersons, speed reading has made a name for itself. 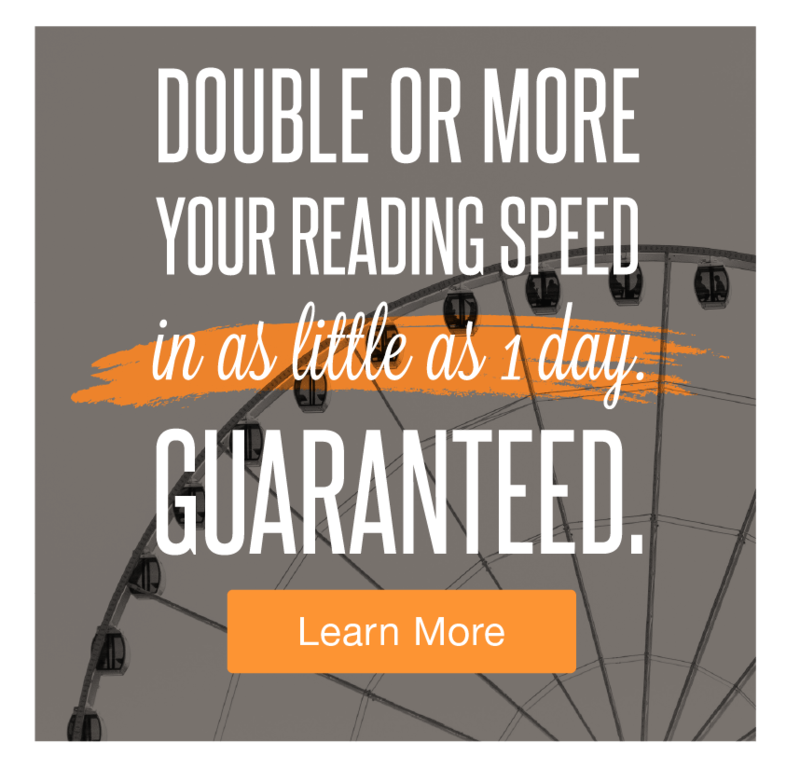 But, many ask, what is the science behind speed reading? How does it work? 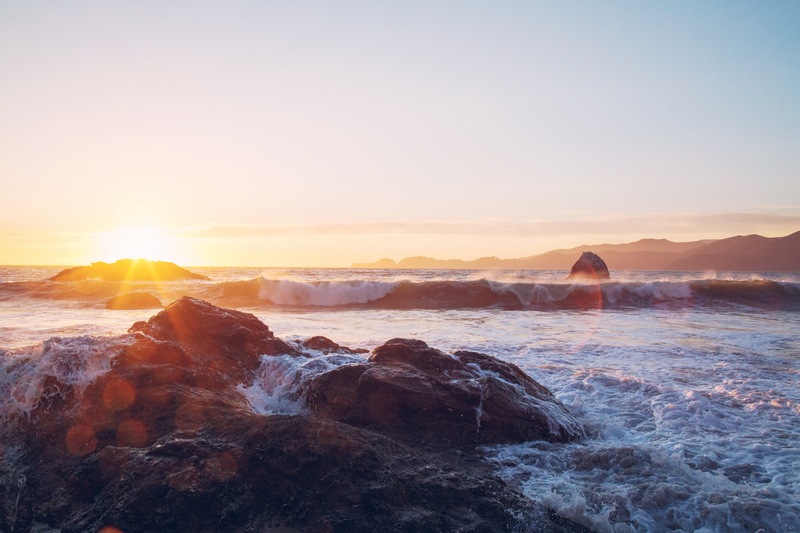 I f you find yourself plagued by negative feelings, or unable to improve your performance when it comes to a skill or activity—no matter how hard you try, perhaps it’s time to tap into the power of your mind through positive visualization. Before you dismiss this as New Age “mumbo jumbo,” consider how your thoughts can affect your wellbeing. When your mind is occupied by happy thoughts, isn’t there usually a smile on your face, or a spring in your step? When your thoughts are troubled by sadness or anger, doesn’t your body react by manifesting them? W hen was the last time you stopped to smell the roses—either in the literal or figurative sense? Does it seem like you’re so caught up with your busy life that you forget to appreciate each precious moment that passes by? If you’re keen to enjoy a richer, fuller life, the trick is to live in the moment or the here. Do you notice your surroundings or the people around you? Take the time to really appreciate the beauty of a flower, or the cheerful sounds of birds chirping. Pause to watch the sunrise, or sunset, and let the warmth of the sun wash over you. Each moment can be special, if you choose to make it so. M any things can influence how well you do in life, whether you’re a student at college, or an employee at a multinational corporation. 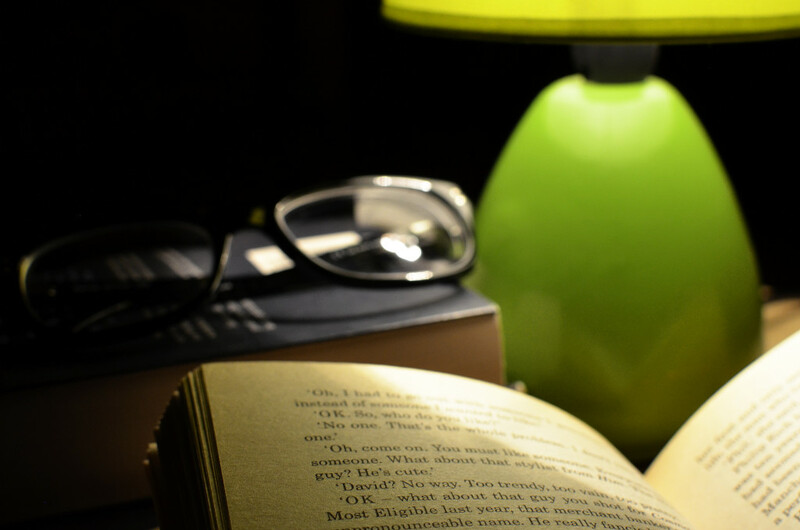 Surprisingly, one of the things that can help lead you to greater success, is something that you’re already quite familiar with — reading. 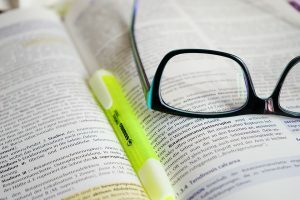 We all read, and we do it every day, but not all of us to do it effectively. Speed reading, which allows you to read up to 700 words per minute (or more!) is definitely an effective way to read. 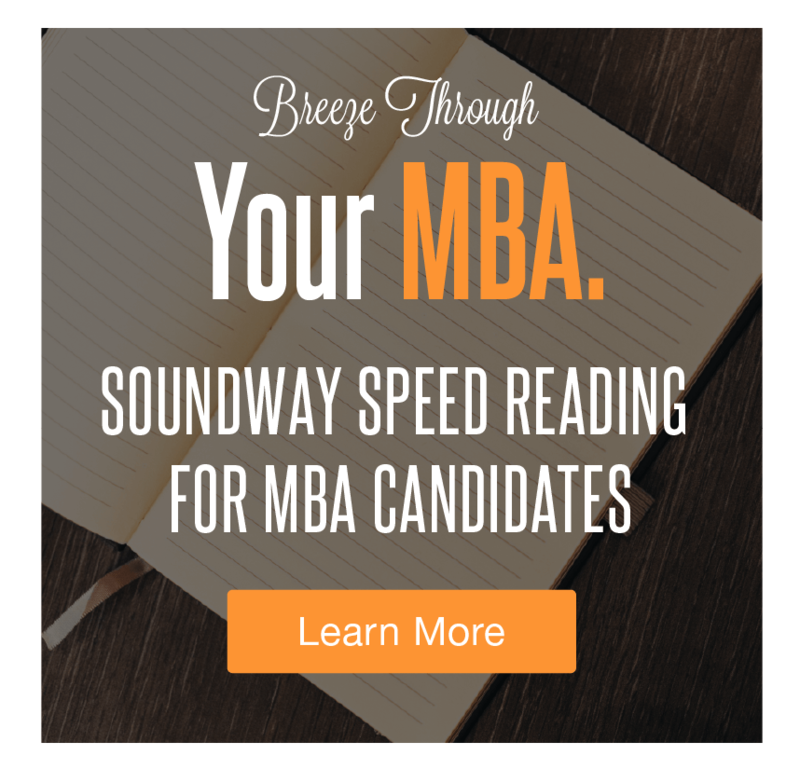 There are a host of speed reading programs out there, but take the time to choose a reliable one. 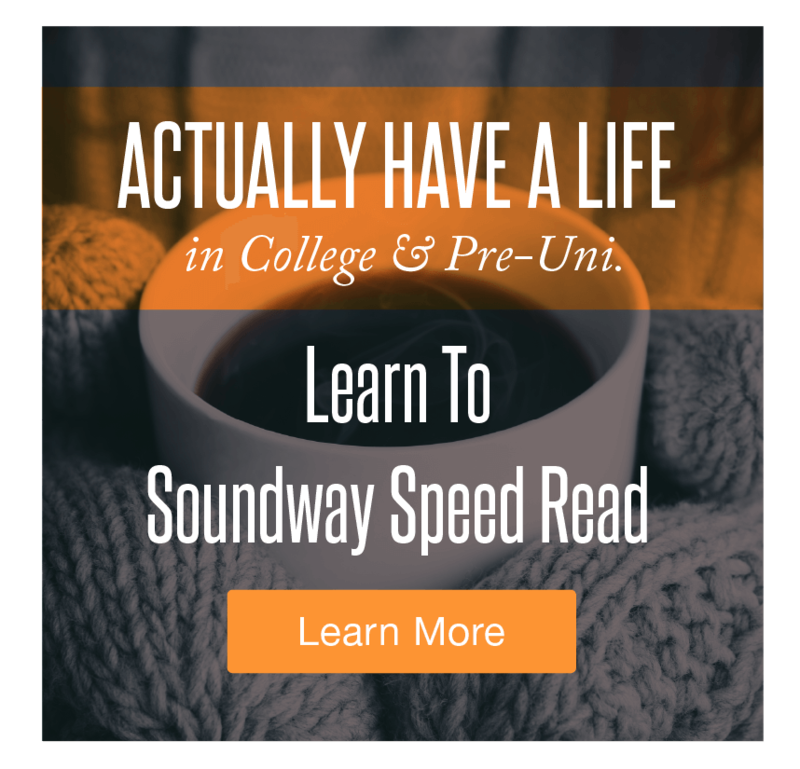 For instance, Soundway Efficient Speed Reading programs and workshops are the result of over 40 years of research and development, and they’re tailored to various groups like busy executives, MBA, or Law Students. 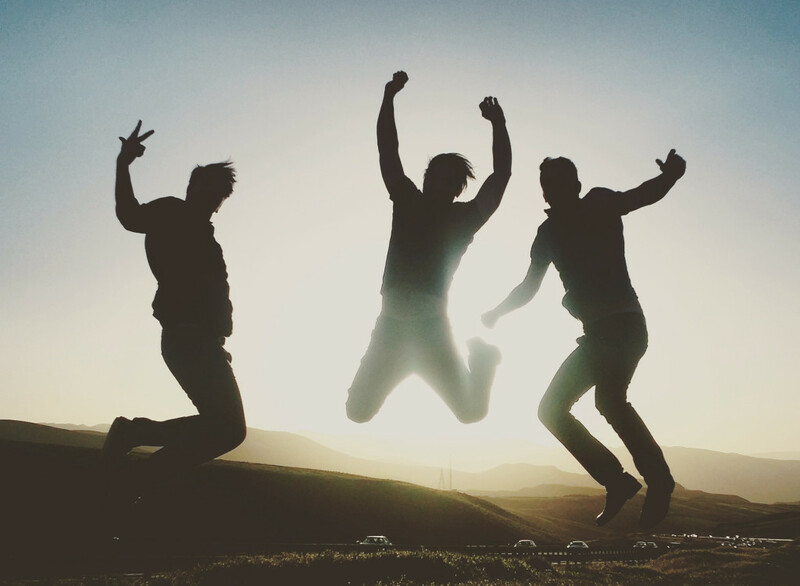 I t is safe to say that everyone living and breathing today is in the pursuit of happiness. Yet happiness can be elusive, or at least it seems to remain just out of our reach. 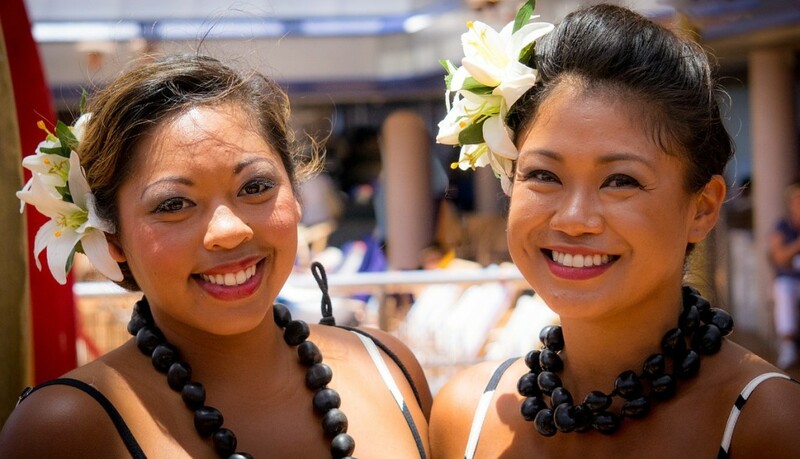 How do we explain the people who are always happy, no matter their circumstance? 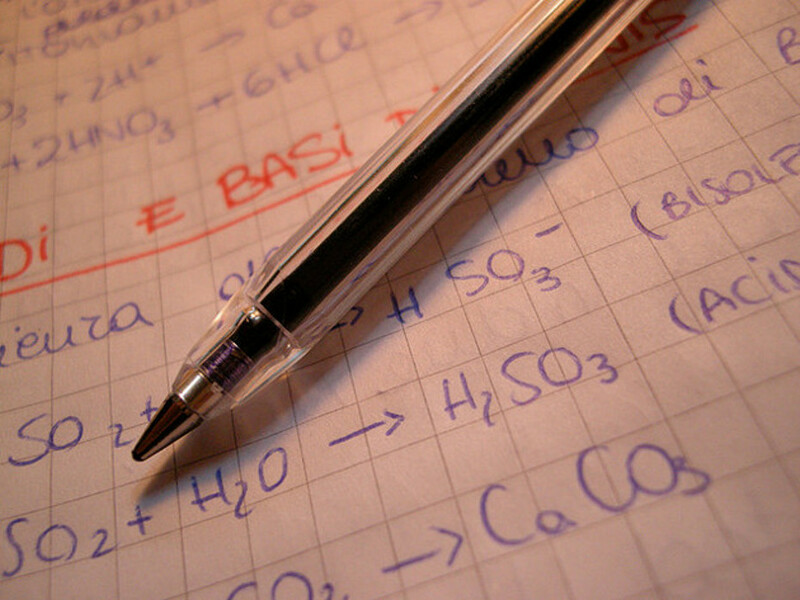 F rom history to science and mathematics to geography, students must memorize a lot of information in order to do well in school. 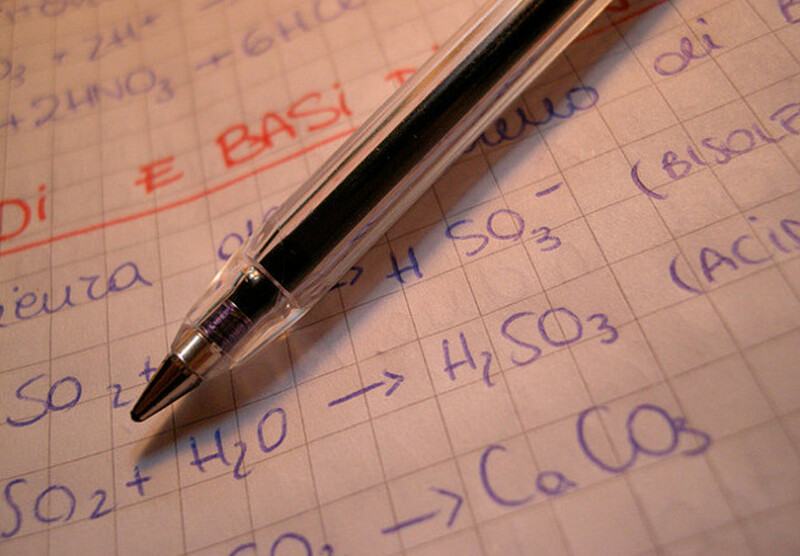 Most students don’t posses a photographic memory, and therefore find it hard to commit things to memory. It happens to most people, and too often. This sense of being overwhelmed by the loads we must read, learn and remember. The feeling that you’re all read up. 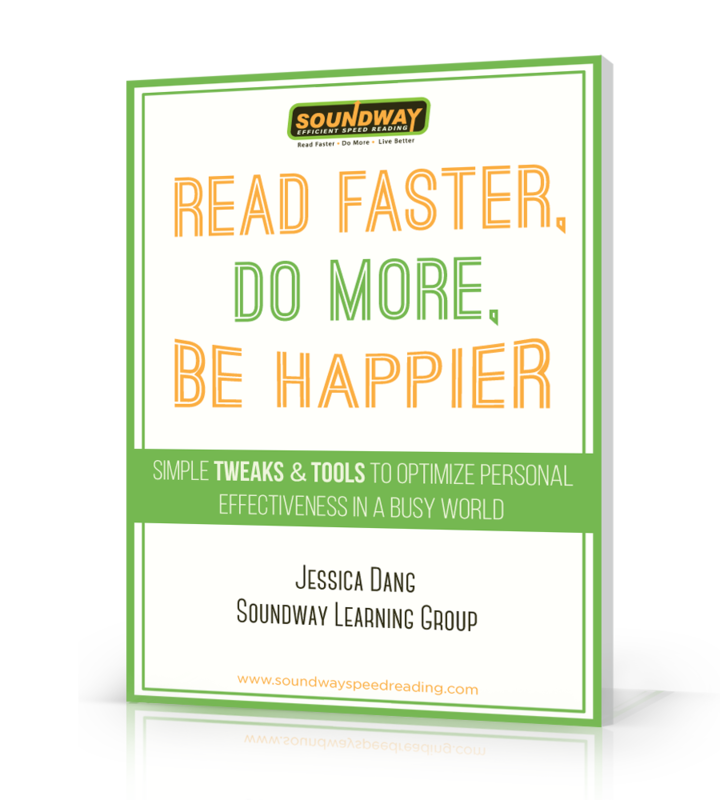 We wrote our ebook Read Faster, Do More, Be Happier to address just this. 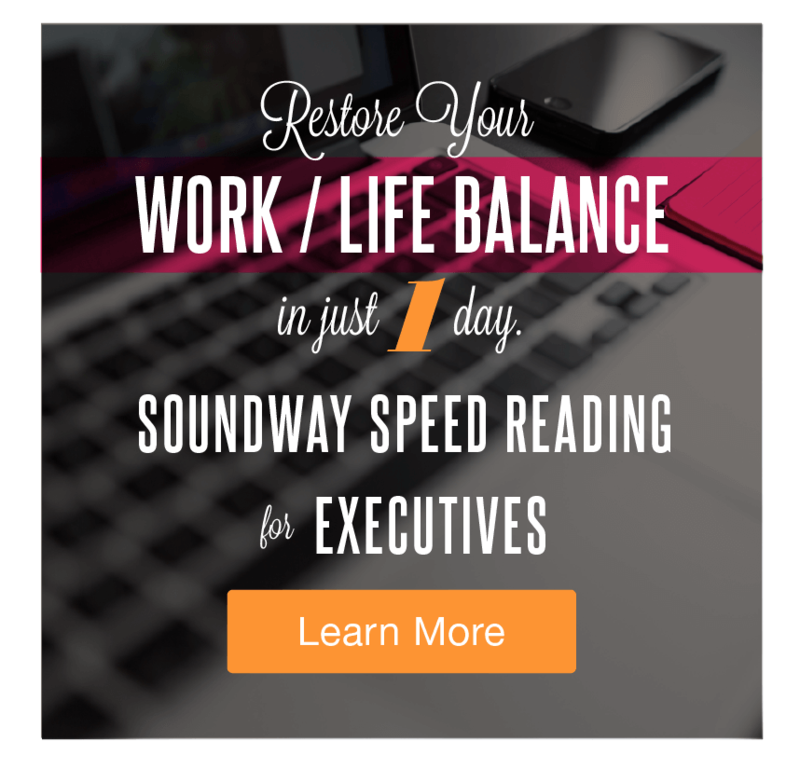 You’ll discover simple tweaks & tools you can implement today to make your day more manageable & fulfilling. Subscribe to our free email newsletter and you’ll get our ebook right now. You’ll also regularly receive articles, videos & special reports designed to immediately make a difference in your life, free resources & tools, and subscriber-only offers & bonuses. Our tagline will tell you lot’s about us – Wildly Entertaining, Seriously Effective Learning. We all want more directional clarity, more time in our day and an abundance of happiness in our life. 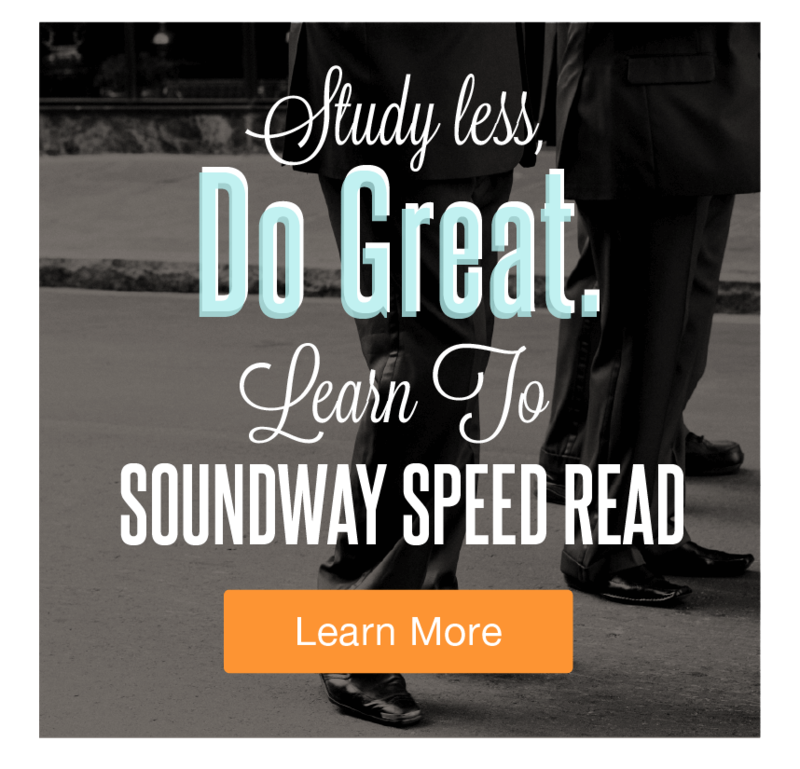 Soundway Learning Group designs, develops & delivers elegant, entertaining, measurable & immediately effective learning experiences that help clients attain these worthy desires. Friend-of-the brain, meaningfully experiential digital & in-person programs that hit the mark, every time. Tools & resources that let you better understand where you are right now, and lead you to where you want to be – fast. Each year over 10 000 people gain significantly from our digital and in-person learning experiences. For us, a deeply satisfying reward in itself.